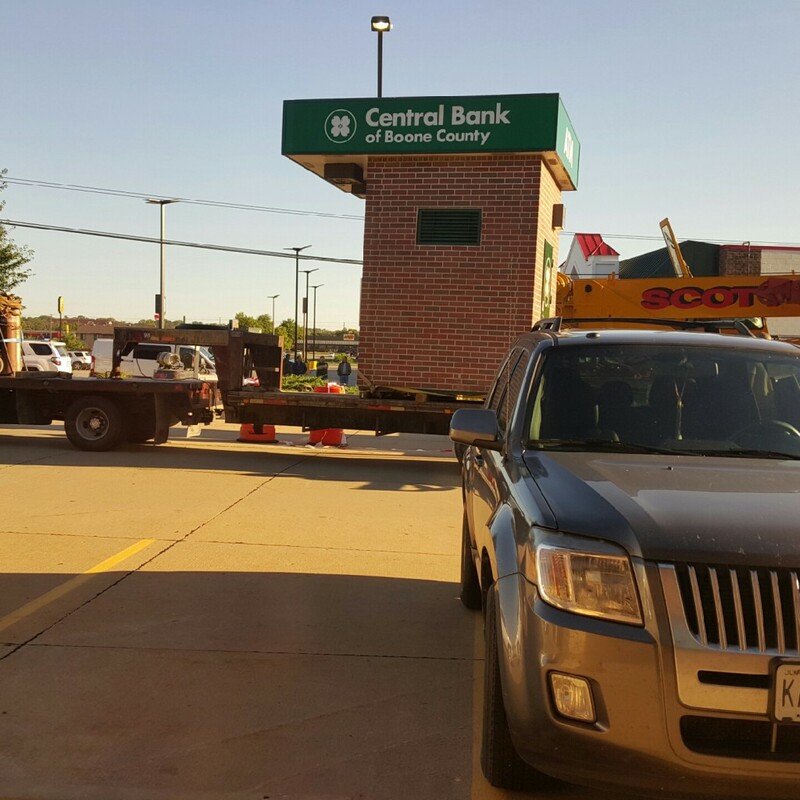 Our Professional Contractors & Engineers team had the recent opportunity to assist Central Bank of Boone County in the process of relocating its existing ATM Building and ATM to a nearby lot. 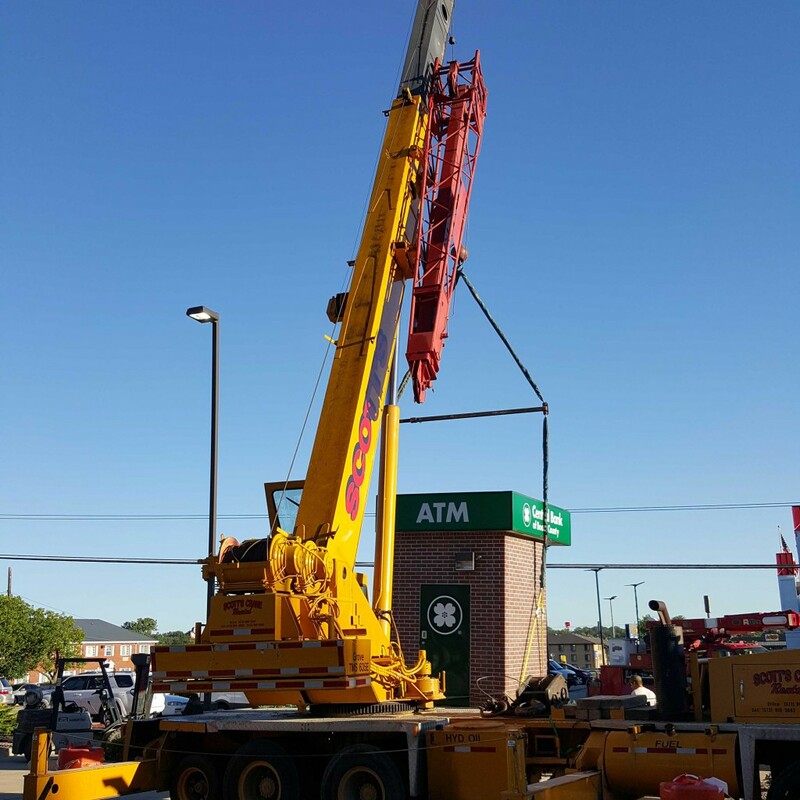 The 4-week project included building and setting a new foundation, new electrical and communication services, and, as shown in the attached pictures and video, the process of literally moving the ATM from one location to another. During the whole process, the ATM was only down for a few hours on the day of the move. It was a creative, and collaborative, effort.